London Cycling Campaign’s new video – take action! 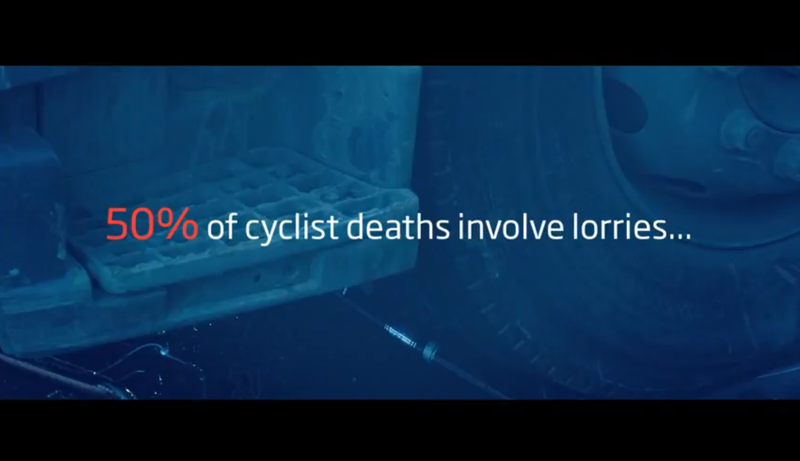 The London Cycling Campaign released their new video today, highlighting the need for greater measures to be taken to make our streets safer for cyclists. What we want is for all London councils to pledge to use only the best trained drivers in the best equipped lorries fitted. Seems like a no brainer, right? If, like me, you can’t see any excuse for them failing to do so, watch and share our video and click through to join the conversation. You can write to your council with a super simple, quick form and check our map to see what you’re council is doing. Get involved and make your voice heard. If we make a noise, we can actually help save lives.